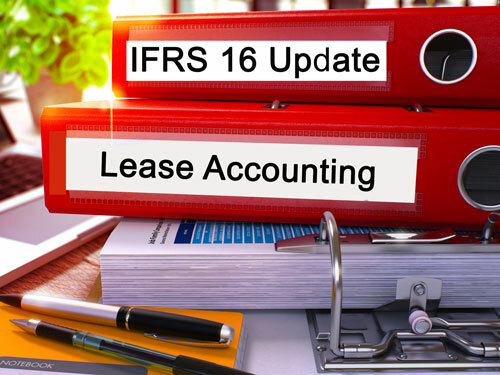 In 2016, the International Accounting Standards Board (IASB) and the Financial Accounting Standards Board (FASB) issued new standards for lease accounting: IFRS 16 & ASC 842, which must be implemented by 2019. Both IFRS 16 and ASC 842 are the result of a joint effort between the IASB and FASB to meet the objective of improved transparency, comparability and financial reporting. These changes will impact virtually all companies, whether lessors or lessees. The video of the latest webinar in our series on Financial Transformation is now available for viewing. 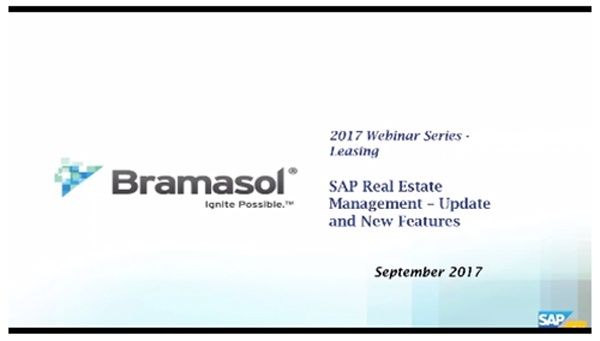 The video of the latest webinar in our series on financial management topics is now available for viewing. 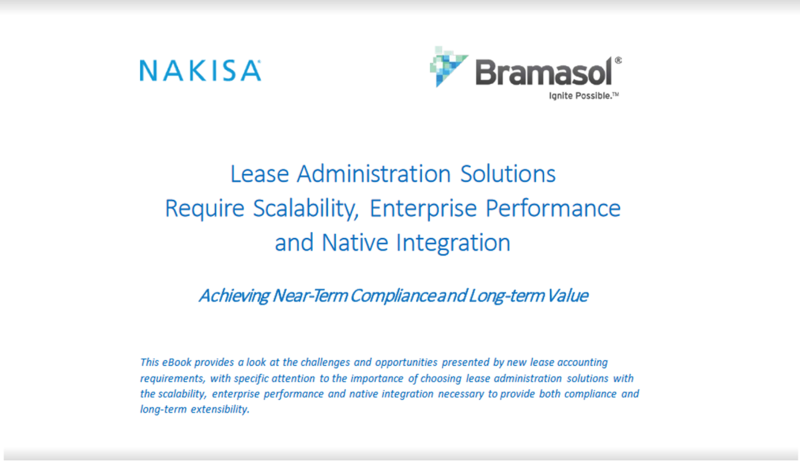 It is not possible to effectively manage enterprise-wide leasing activities without understanding the context of the lease lifecycle. Without this context, leasing too easily can degenerate into a disjointed series of ad hoc decision points with a high risk of key information falling through the cracks. 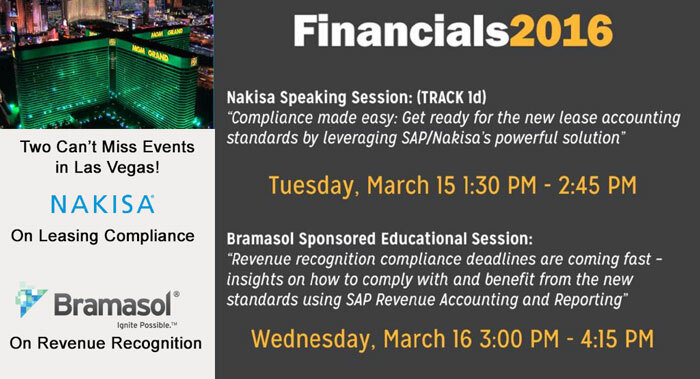 Join us at SAP-Centric Financials, Feb 21-22 in Dallas, TX, Booth #13 to learn more about these changes and to discover what you can do to prepare for them. Reminder that SAP Insider Financials2016 is March 15-18, 2016! The Financial Accounting Standards Board (FASB) has issued a new Accounting Standards Update (ASU) intended to improve financial reporting about leasing transactions, which affects all companies and other organizations that lease assets such as real estate, airplanes, and manufacturing equipment.